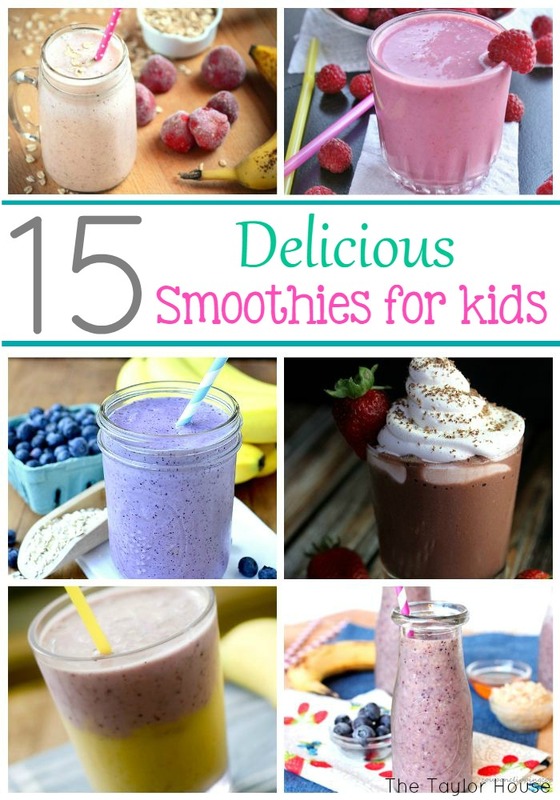 Finding yummy, easy and still healthy snack recipes for my kids isn’t always that easy. Truth be known, they’d like to plant their bum on the couch with a bag of chips and play video games. This Mama doesn’t like that at all so I try to find ways to make some of their favorite snacks into a healthy version. They love chocolate pudding so after I was in Seattle at a conference and saw a version of chocolate pudding that was healthier, I decided to come up with my own recipe. 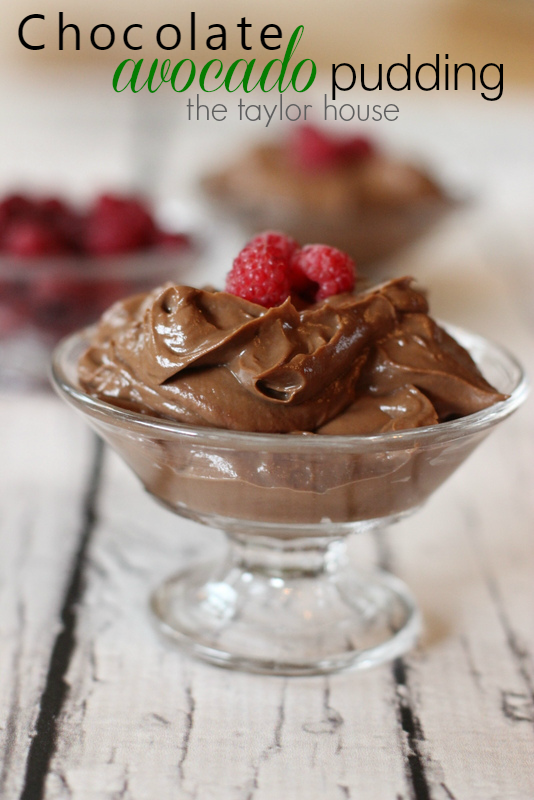 This Chocolate Avocado Pudding tastes just like the real thing and my boys eagerly inhaled it. Win for Mom! The recipe for my Chocolate Avocado Pudding is over at The Taylor House. 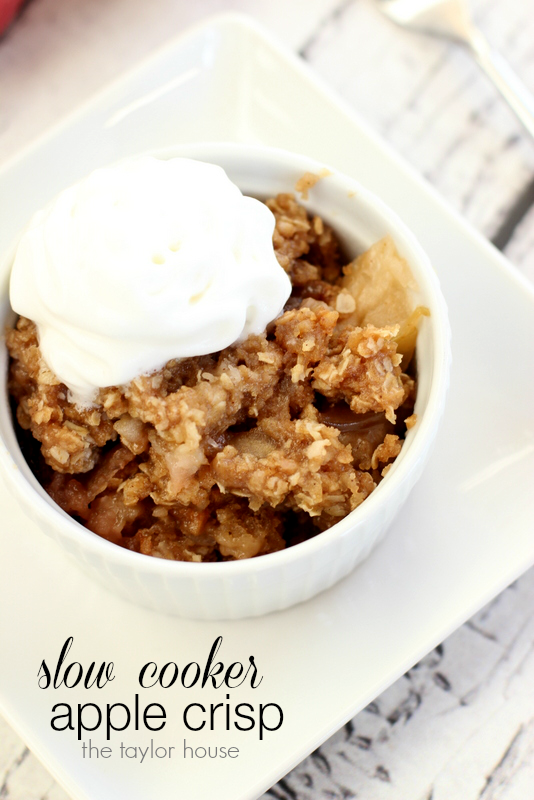 You can find how simple it is to make there along with tons more recipe ideas! What do you think? Would your kids love this healthy pudding recipe?